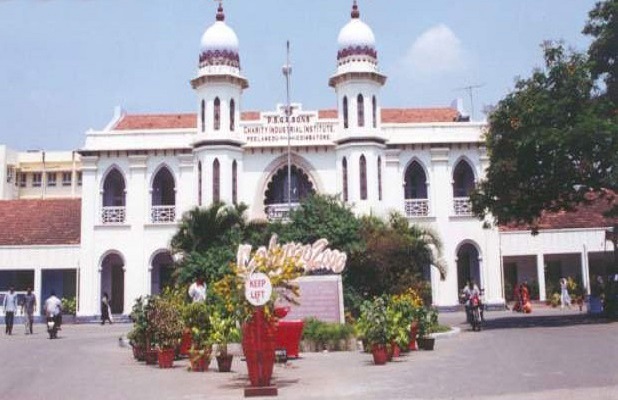 Established in the year 1951, PSG College of Technology has over 15 engineering and technology departments besides the computer applications, management sciences, basic sciences, and humanities department. The College provides world-class education in Engineering, Foster Research, and Development for the students. Students can apply to as many as 18 different graduates and post-graduate courses that touch upon the different areas of technical education. To encourage institute-industry interaction, this technical college has set up several advanced centers and industrial partnership cells. 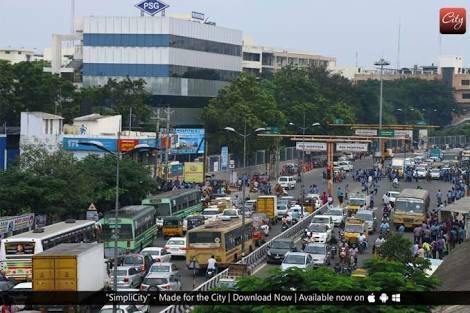 The campus of the institute is spread over 45 acres of land well equipped with Hostels, Staff quarters, Sports ground and other campus facilities. The institute offers three 5-year integrated engineering courses which combine classroom coaching with industrial training. 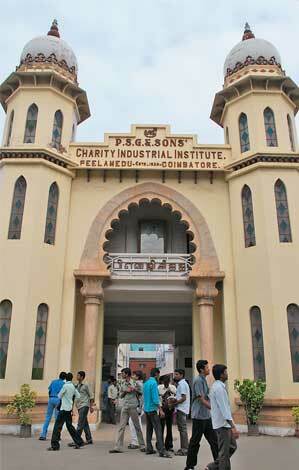 PSGCT is one of the few institutes in the country to offer such a course. Many AICTE approved undergraduate and postgraduate programmes are also offered by the college. Every year, PSG also plays host to Renaissance, a two-day inter-collegiate cultural festival. 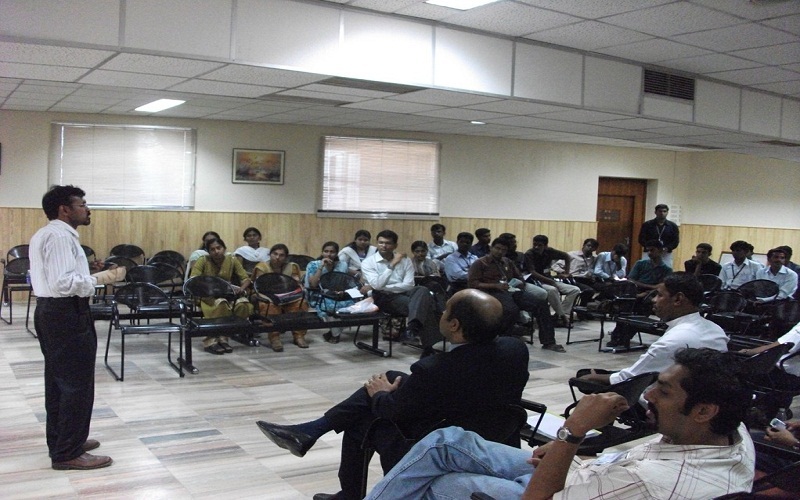 Many visiting faculties from industries and organizations also offer their rich expertise and industry knowledge. Working towards the larger goal of disseminating the knowledge of latest technologies and research findings, each department conducts a minimum of one national or international conference or seminar or workshop in an academic year. 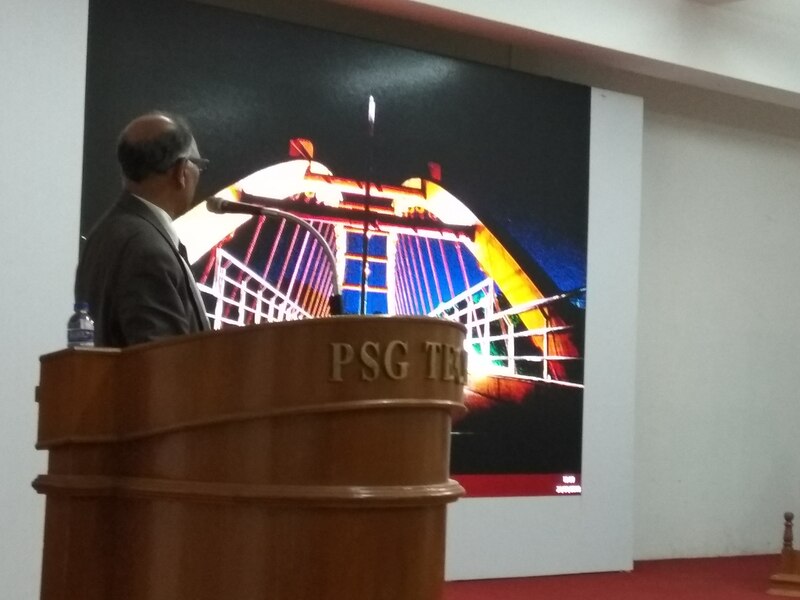 Through collaborative research programmes and institutional network programmes, it has maintained close ties with several organizations and institutions involved in research and development in India as well as abroad. 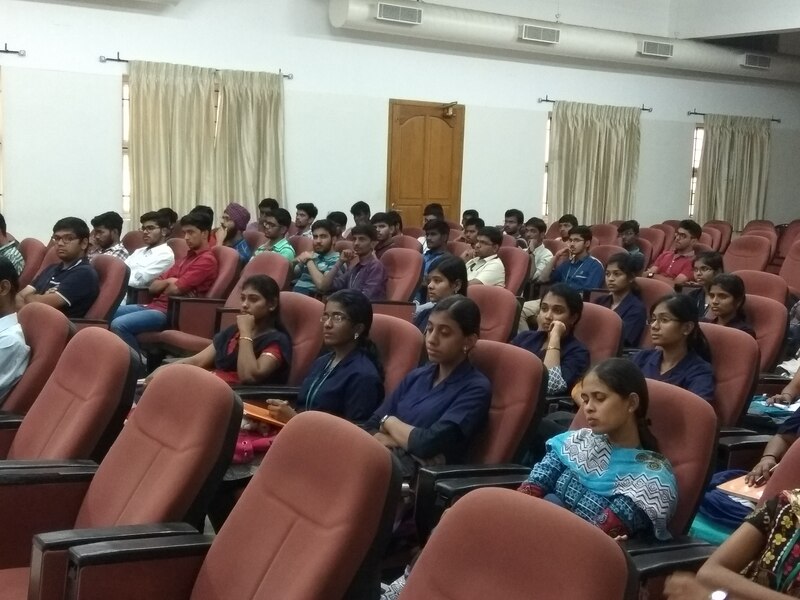 Of the various courses offered, Bachelor of Engineering in Robotics and Automation Engineering, Bachelor of Engineering in Electrical and Electronics Engineering and Master of Technology in Textile Technology (Full Time) are some of them. PSG College of Technology has an independent Placement Office facilitating campus recruitment for multinational and national organizations. 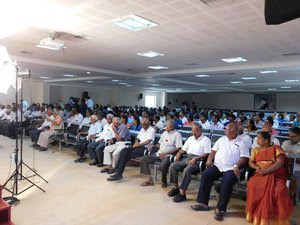 More than 90 reputed National and Multinational companies visit our institution for campus recruitment annually. The placement committee helps students in choosing the right career path and prepares for the interviews. 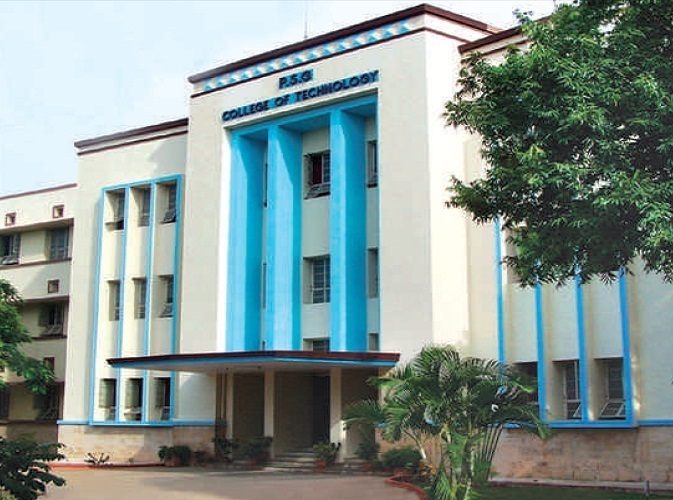 PSG College of Technology is ranked one among the top fifteen National level technical Institutes, in terms of the number of students receiving placement offers from reputed organizations from all over the country. 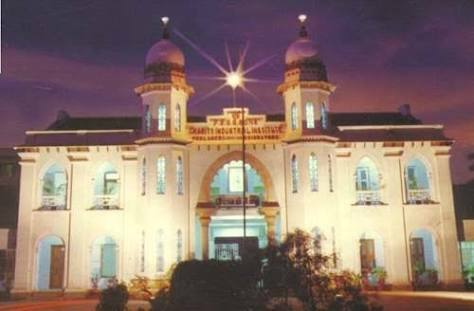 The Ministry of Human Resource Development (MHRD) has ranked PSG College of Technology as 29th among all the Engineering Institutions of our country. 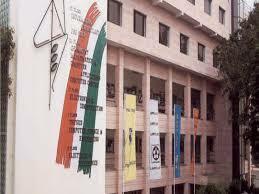 The college is affiliated to Anna University, Chennai and accredited by AICTE NBA. The Applicant must have passed 10+2 from a recognized board. The Applicant must have passed B.Tech from a recognized University. The Applicant must a valid GATE/ TANCET score. The Applicant must have a valid graduate degree in B.Sc or relevant stream from a recognized University. The application forms for admission are available online as well as in the college. The applicant will be selected on the basis of the relevant entrance exam. The final seats will be allotted on the basis of counseling. 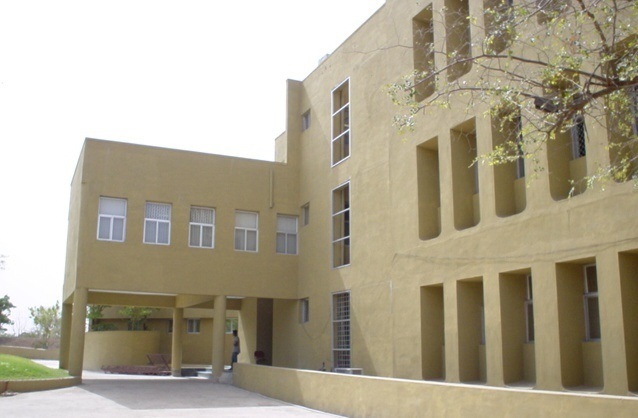 The infrastructure of the College has five student dining halls, an auditorium, a library, a computer centre and a guest house attached to the hostels. 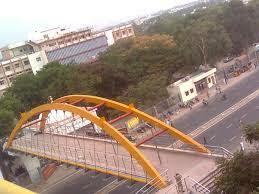 The hostels accommodate about 4300 students in 14 blocks named from A to N of which 5 blocks dedicated to women. 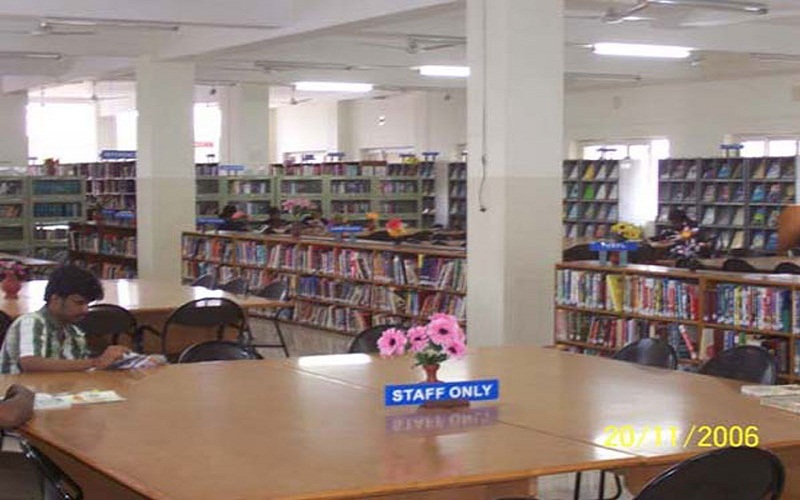 The hostel rooms are well equipped with 24-hour water supply, study table and fans. 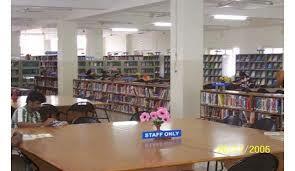 The hostel provides various other modern facilities like high-speed Wi-Fi and recreational rooms. Who are the notable alumni of PSG college? 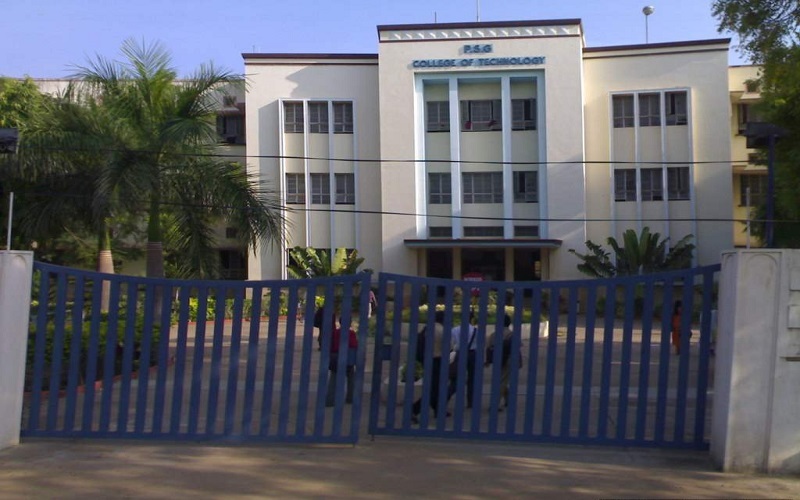 Jose K Mani, G V Loganathan, K Pandianadhar, Shiv Nadar are some of the notable alumni of PSG College. 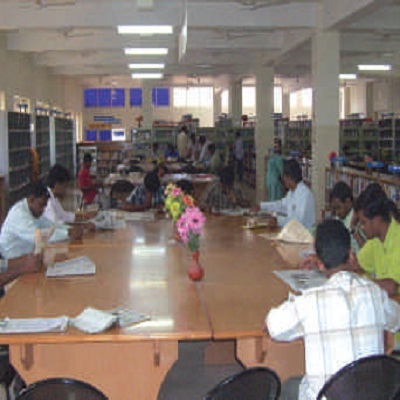 Top colleges having Bio-Technology / Aerospace Engineering in Coimbatore. who is Eligible for Gate Scholarship? Under this scheme scholarships are provided to GATE qualified ME/M.Tech students and grants are released to a selected number of institutes. This scholarship is sanctioned by AICTE based on the budget proposals & Gate Score Cards of scholars by the institute year wise for the AICTE approved courses. Number of Assistantship: 62 Assistantship of INR 6,000 Per Month.